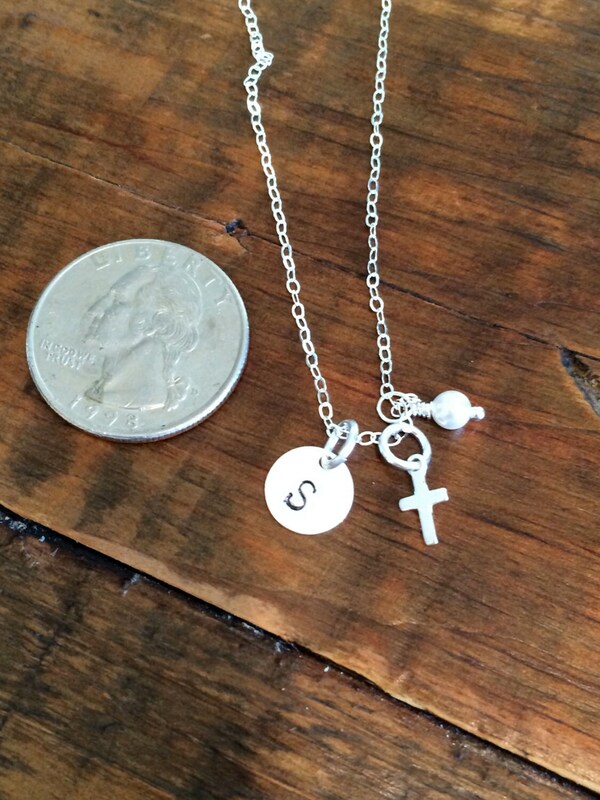 Made for a special little lady for her baptism. 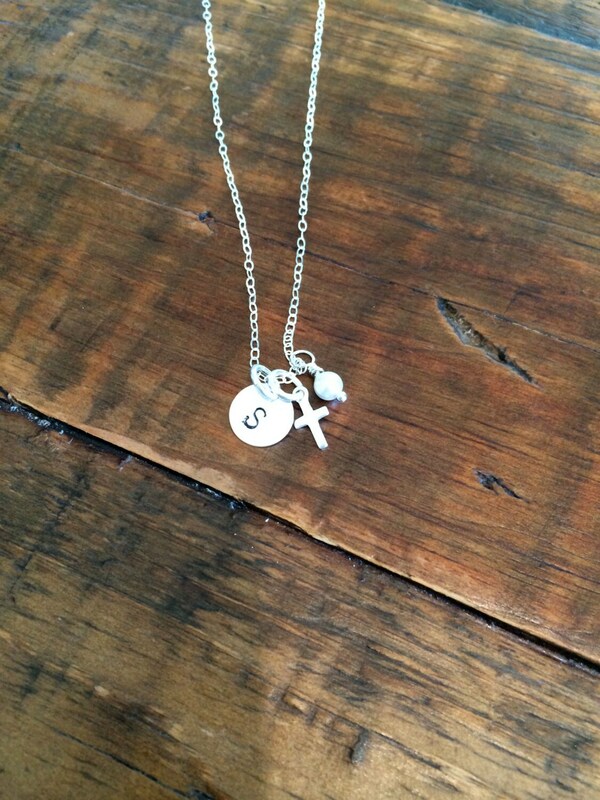 The Sophie Necklace is so dainty and the perfect gift for religious celebrations or everyday. So cute. So precious.